Do you want to learn on how to create ehi or hpi configuration? 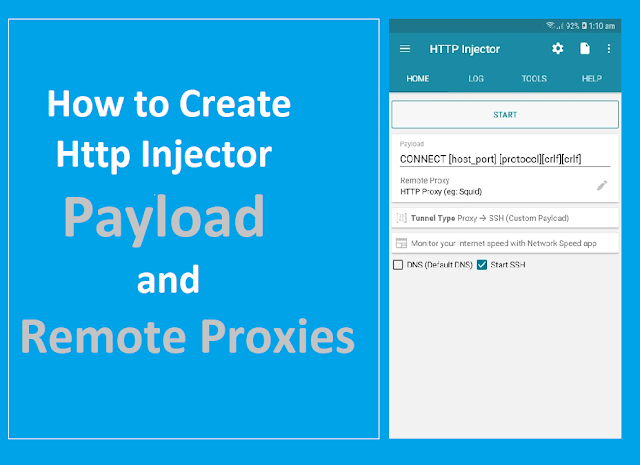 But you don't have any idea on how to implement the payload and proxies option in http injector application.So from this tutorial ill show you on how to add and implement some working payload websites and proxies.From this source i credit all person who share this some list of payload websites that i will share you.Take note that this is working for GLOBE and SMART sim-card only. Payload Website - very important to create working ehi files. Step 1 : How to get Remote Proxies? The easiest way and trick to get proxy is to convert your selected payload website where you can choose some of the list website payload above mention and convert into ip address ,to convert your selected payload where goin to use this website tool https://ipinfo.info/html/ip_checker.php . Step 2: How to Check if my Proxy is Working? To validate your proxy address you can test your ip to this website tool HTTPTunnel Genius .Paste your IP Address then use default port number "80" or you can experiment it in your own.Once the result of ALIVE and GET option turns to value of "TRUE" meaning your proxy IP Address is working. and not 301 status or other status.Other helpful tip before experimenting, use Connect as Request method to your configs. Try different requests, until you get 200 Status. 1.Turn OFF your Mobile \ Cellular Data. 4.The format given above is for the IP HUNTER of HTTP Injector, replace the separator which is semicolon ( ; ) of the separator of your IP HUNTER but if the separator is the same as the separator of the IP HUNTER of HTTP Injector you can directly use the format given above. 5.Wait until you found the right IP. 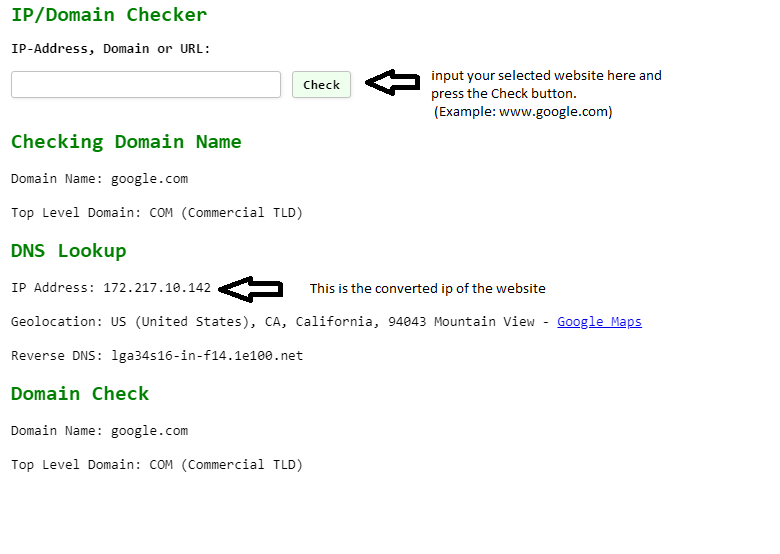 But some scenario if you get the IP still not working,so try to search another IP again.